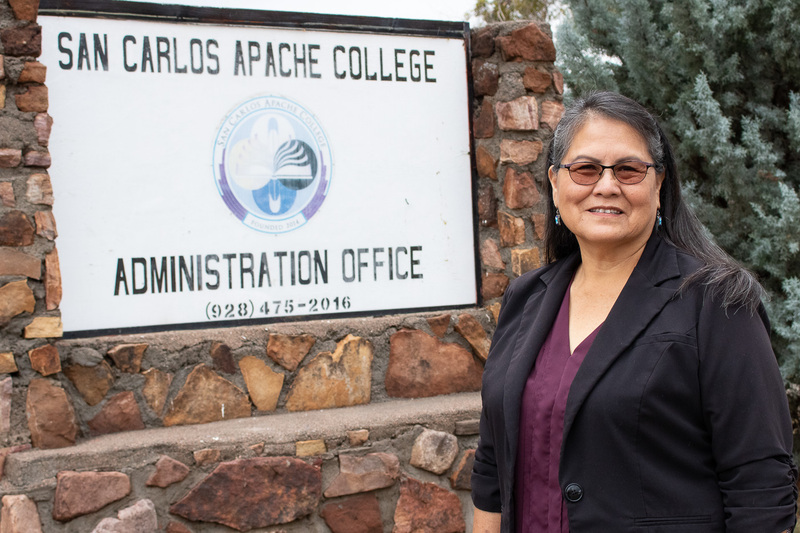 Rebecca Swift was sworn-in as a member of the Board of Regents for the San Carlos Apache College in February 2019. 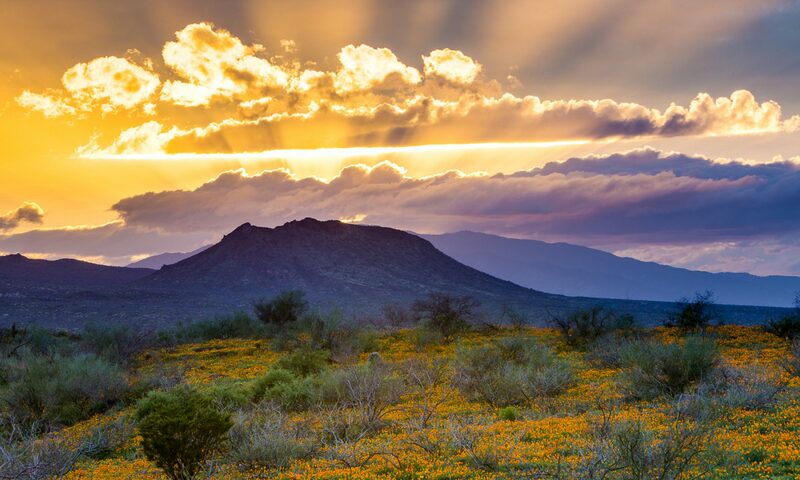 She resides in Peridot, Arizona, and is a member of the San Carlos Apache Tribe. Becky is currently the Librarian at the Araviapa Campus of Central Arizona College. She has been a librarian for more than 20 years and her experience in elementary, secondary, academic, public, and health sciences librarianship. She has been a librarian at Rice Elementary school, San Carlos High School, Gila Community College, The University of Arizona, Pima County Public Library, and Phoenix Indian Medical Center. Becky is dedicated to her students and patrons by providing research assistance and information retrieval and library instruction. She is committed to promoting information literacy and library resources to rural areas by participating in the Arizona Library Association and the Native American Interest Group, which include all of Arizona Tribal Libraries. Becky earned her Bachelor’s degree in Education from Northern Arizona University and has earned her Master’s degree in Library and Information Science from the University of Arizona.